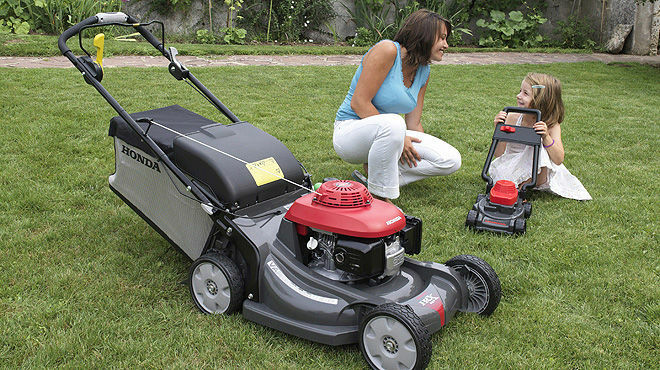 "TIS THE SEASON TO BE MOWING"
Home > News > "TIS THE SEASON TO BE MOWING"
With the season now well underway and the grass growing fast, now really is the time to upgrade / renew you lawn mower or ride-on tractor etc. We have in-store offers on at present from Honda & Mountfield, so why not call in or get in touch to see how we can help. Whether it's electric, battery operated or petrol power we have the machine here for you. Lawn mowers, ride-on tractors, , sub compact tractors & impliments, chainsaws, brushcutters, hedgecutters, chemical, fertilisers, parts & accessories etc. You really have to look no further than Celtic Mowers. With the largest display of machines in Wales we pride ourselves on being able to advise our customers whilst the can physically see the machines in question.